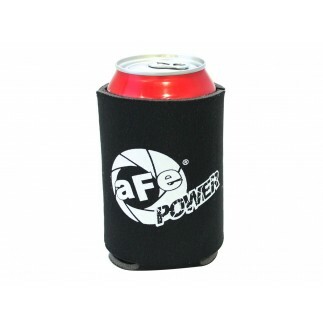 Introducing the all new aFe power 13 oz. ceramic mug. This elegant white gloss aFe power mug is made from high quality ceramics . Fitting up to 13 oz. of your favorite drink. Custom black aFe logo on a clean white gloss finish lets you tell everyone what performance products you choose to represent. 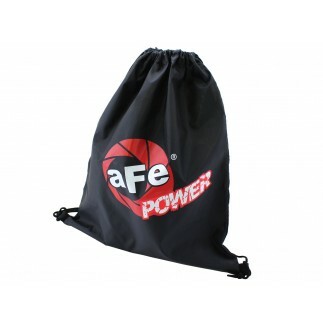 Graphic: Custom black aFe Power Logo & Advanced Flow Engineering Inc. lettering on a gloss white finished ceramic mug.